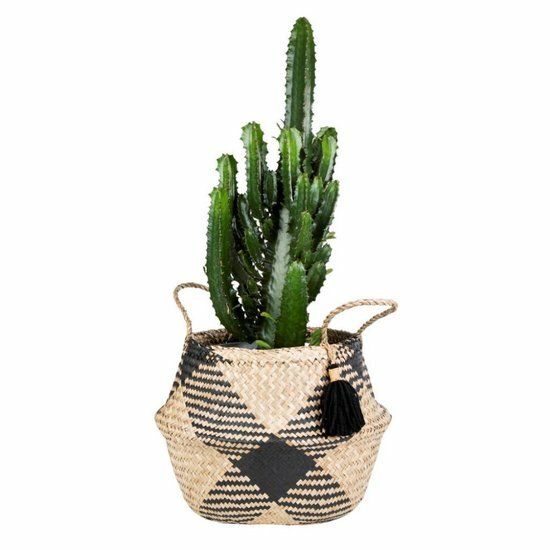 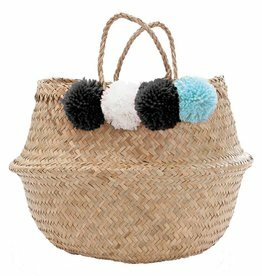 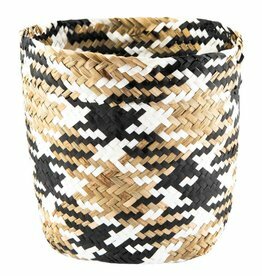 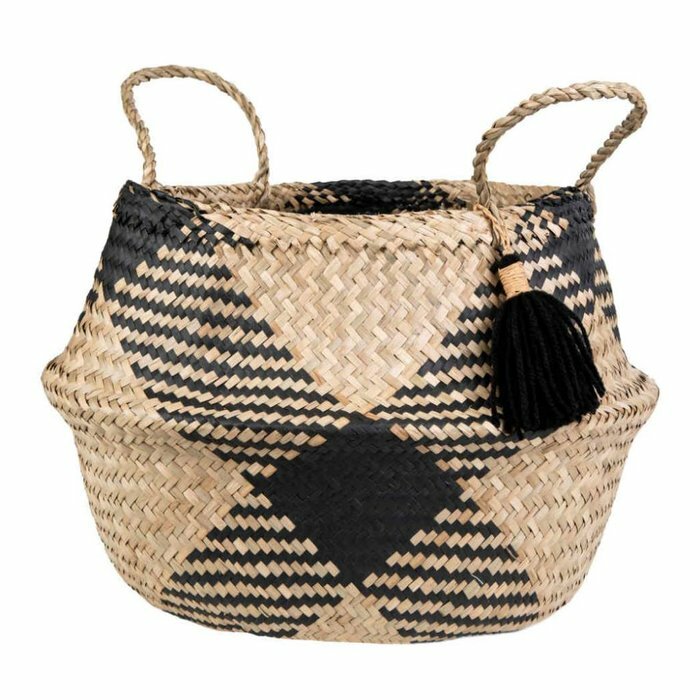 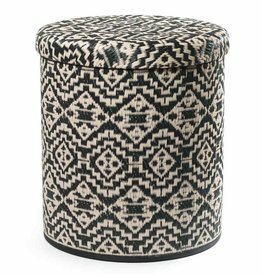 The black patterned belly basket with its black tassel is an elegant accessory for your living area and a practical solution to keeping things tidy. 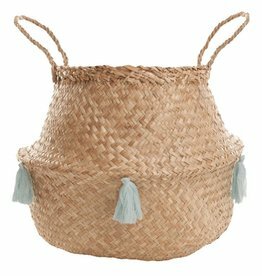 The lovely basket is ideal for storing away items that can easily create a mess and it makes your home more stylish in the process as its elegant style fits in everywhere. 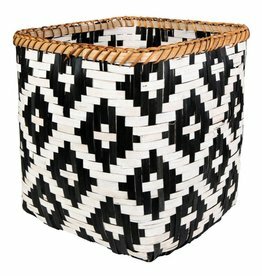 It was handmade in Vietnam.